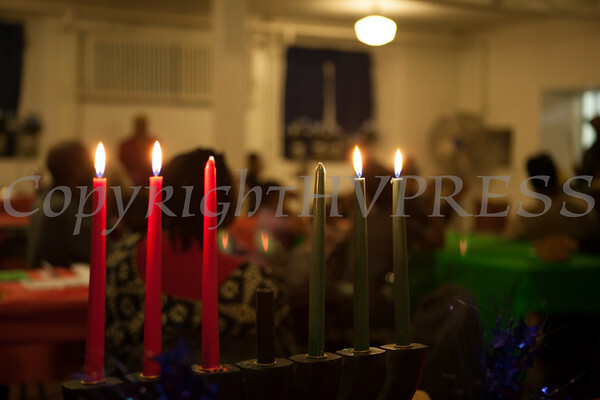 The Black History Committee of the Hudson Valley's Annual Kwanzaa Celebration on Sunday, December 29 at the Mt. Calvary Fire Baptized Church in Newburgh, NY. The Black History Committee of the Hudson Valley presented its Annual Kwanzaa Celebration on Sunday, December 29 at the Mt. Calvary Fire Baptized Church in Newburgh. Hudson Valley Press/CHUCK STEWART, JR.